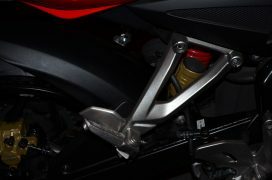 Bajaj Pulsar AS 200 is Coming Back! Launched in October 2015, the Bajaj Pulsar AS200 was unable to meet Bajaj’s expectations and was recently taken off the shelves. However, according to a recent interview, Mr. Eric Vas, President, Motorcycle Business, revealed that Bajaj hasn’t completely given up on the bike yet. The Bajaj Pulsar AS 200 could make a comeback soon. 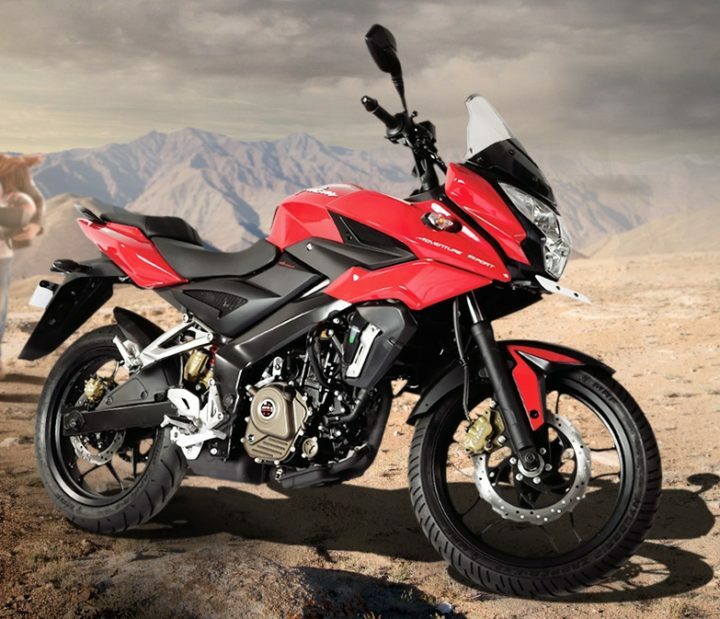 Bajaj recently relaunched the Pulsar NS200 which they claim is now more refined. A 2017 Bajaj Pulsar AS 200 launch could be on the cards. Read more about it here. “Yes, the AS 200 needed a lot of work to be done and we are currently completely re-working it. The NS 200 had a big fan following, we brought it back in much better form than ever before. We will bring the AS back also when we are ready”, Mr. Eric Vas said in an interview with Autocar Professional. The updated AS 200 could benefit from a more refined engine and, quite obviously, it will be BS4 compliant. 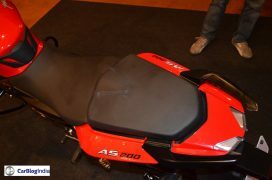 It is difficult to even hazard a guess as to when Bajaj will bring the AS200 back. During the time it was one sale, the AS200 did not exactly post strong sales figures. Nor does it have the kind of fan following the 200NS managed to build. But keeping in mind the ever-changing market dynamics in India, a 2017 Bajaj Pulsar AS200 launch could be on the cards. The Pulsar AS200 went on sale for 94,780 before it was taken off the shelves. 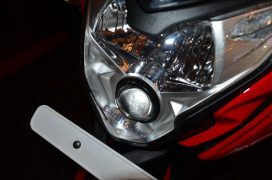 The new model Pulsar AS200 could come with a sticker price of around Rs. 95,000. Again, it is very difficult to comment on the pricing at this point in time since it is unclear when and with what changes Bajaj will bring the Pulsar AS200 back to India. Seen above is the spec sheet of the Pulsar AS200 that was on sale until recently. The new 2017 model AS200 will get the same engine and should boast similar power and torque outputs, if not identical. The major update in the specification department would be BS4 compliance. Expect fuel efficiency figures to hover around the 30-40 KMPL mark in real world conditions. As always, we will keep you posted on the 2017 Bajaj Pulsar AS 200 launch related developments. 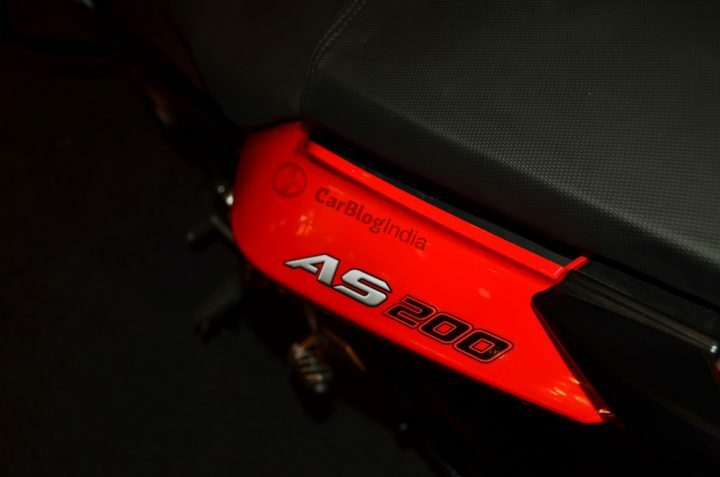 So, stay tuned to CarBlogIndia for that and more.